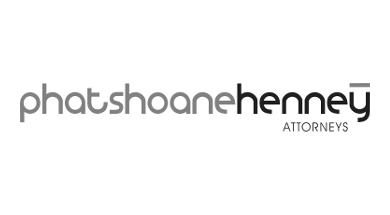 The Phatshoane Henney Group, established in 2006, is South Africa’s largest legal network of premier small and medium law firms. 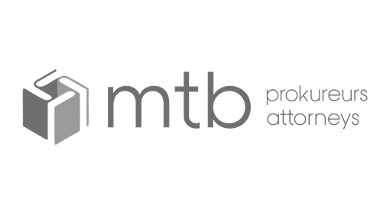 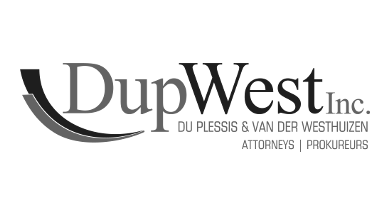 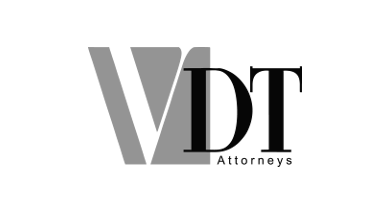 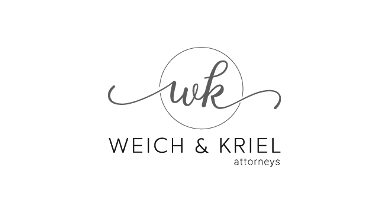 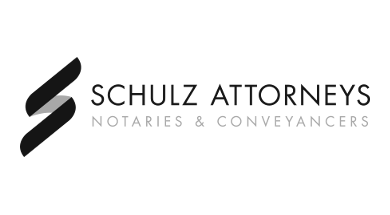 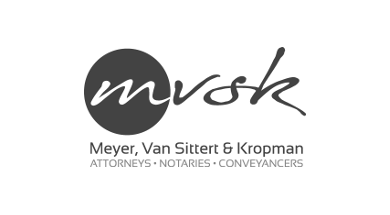 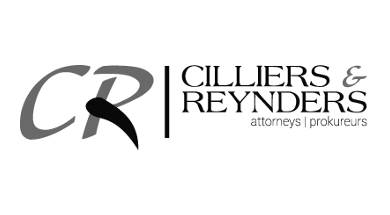 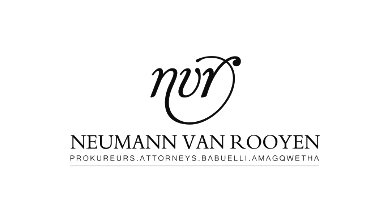 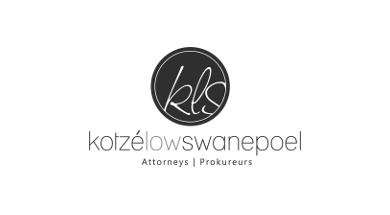 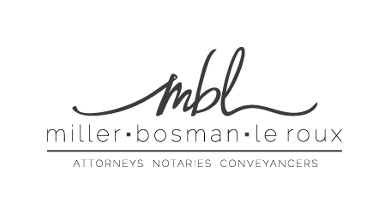 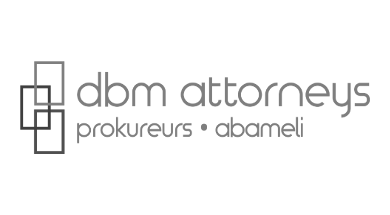 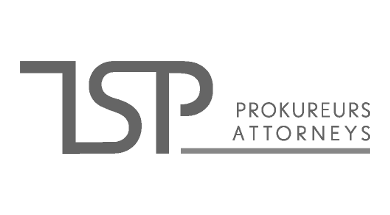 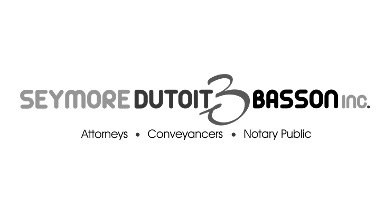 Custom developed for the needs of South African firms, the group sets standards and instils values which allow members to be recognised as new breed law firms. 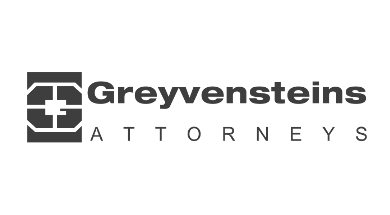 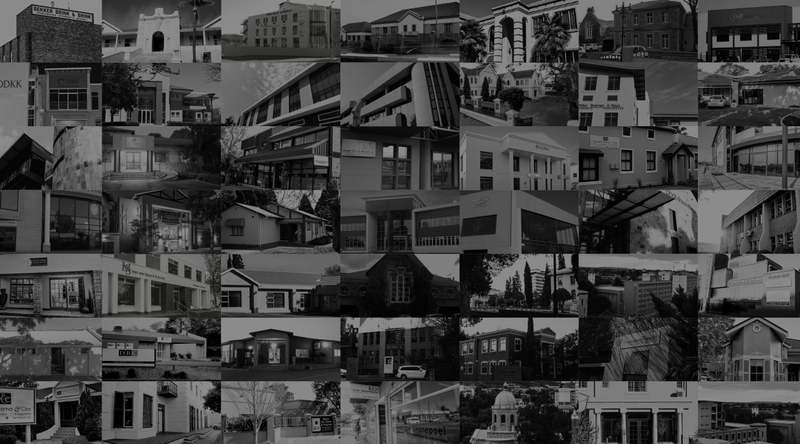 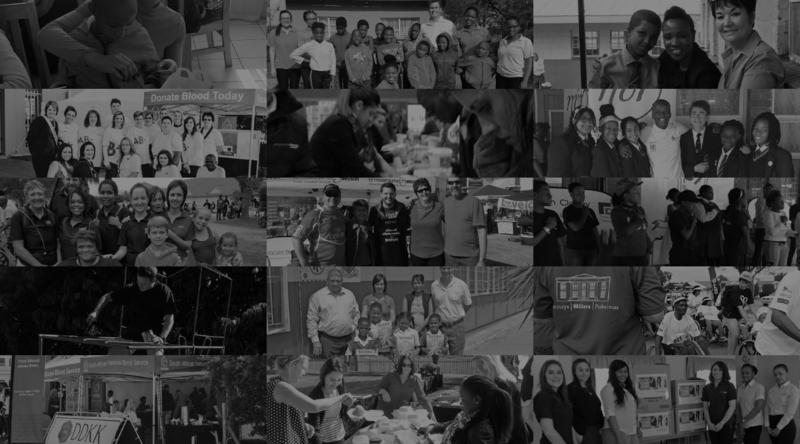 The Phatshoane Henney Group is an association of independent law firms spread across South Africa. 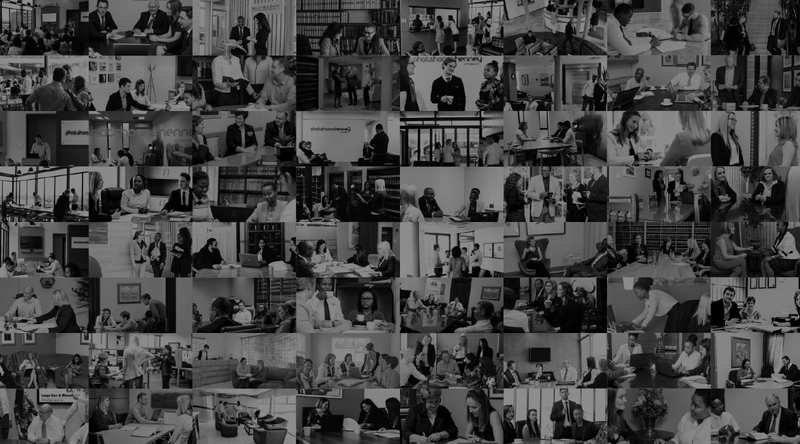 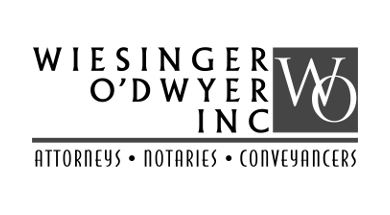 As leading law firms in their territories and with proven track records of quality and service, members share similar values and standards. 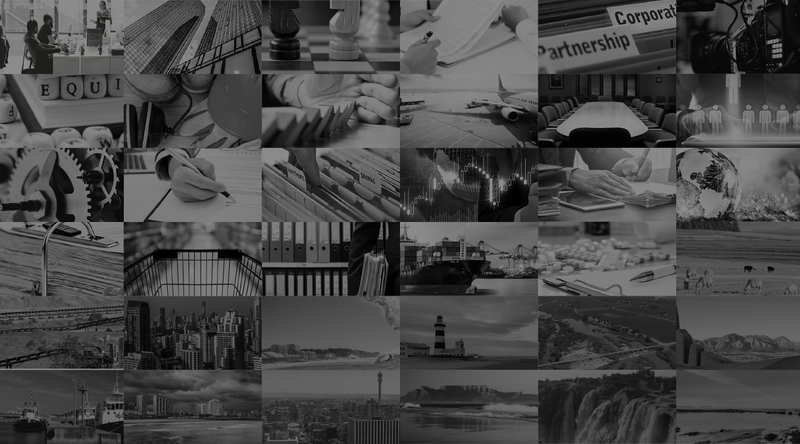 Members enjoy the benefits of a supportive group brand, centralised support services, strategic partnerships, economies of scale and access to the extensive group service directory and network to enhance their practices. 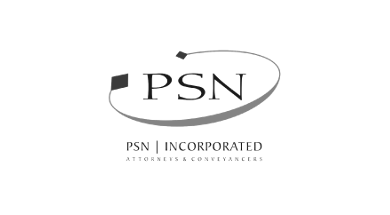 Group firms care about their clients making client satisfaction their number one priority. 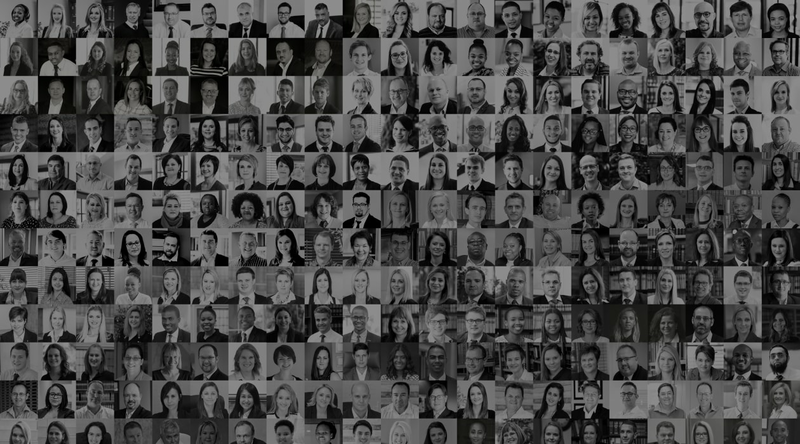 As leading firms, members are forward-thinking, established and respected firms, with broad regional expertise and top-notch professionals that pride themselves on being the advisors of choice to their clients. 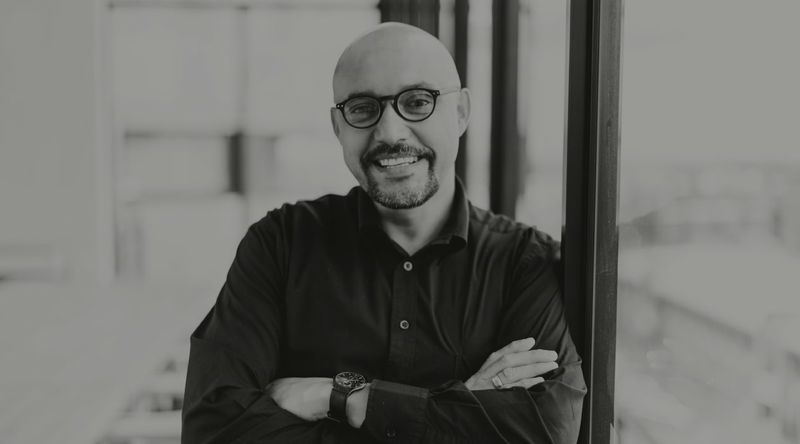 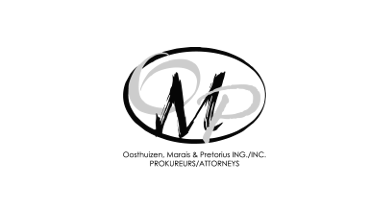 Members are leaders in transformation and contribute widely to their communities, making each a caring and proudly South African new breed of law firm. 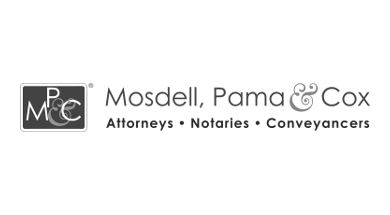 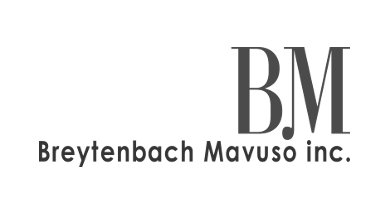 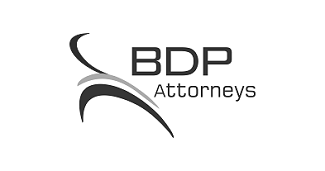 Barry, Botha & Breytenbach inc.
Du Plessis & Van der Westhuizen inc.
Drake Flemmer & Orsmond inc.
Mosdell, Pama & Cox inc.
“As a medium-sized firm we benefit tremendously from being associated with a large group. 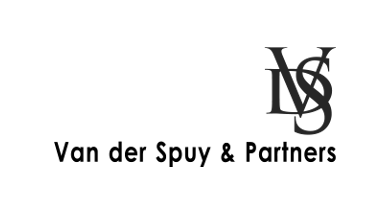 Membership of the group has increased our visibility and differentiation in our region and has enhanced our negotiating power. 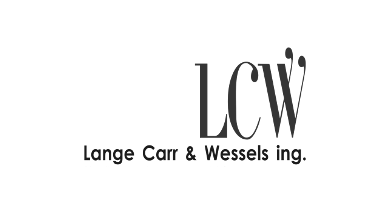 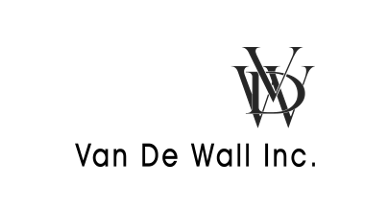 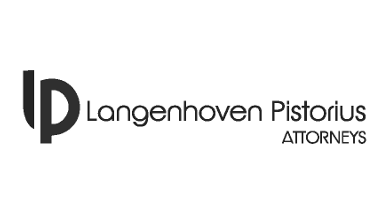 Lange Carr & Wessels inc.
“As a proud member of the PH Group for the past decade, we have been privileged to take part in the endeavours and initiatives run by this formidable group. 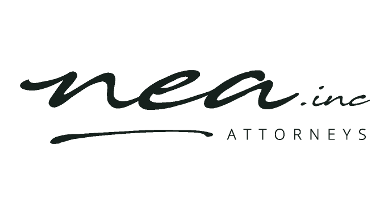 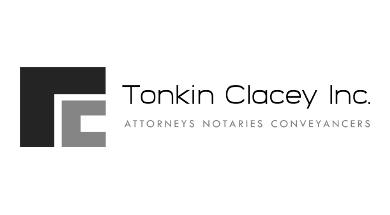 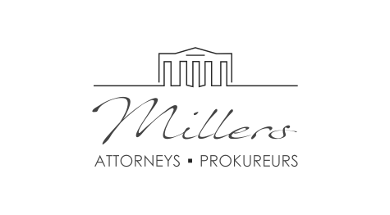 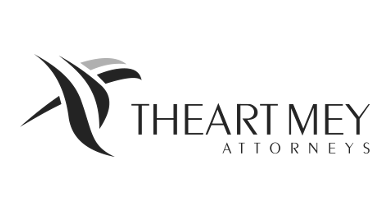 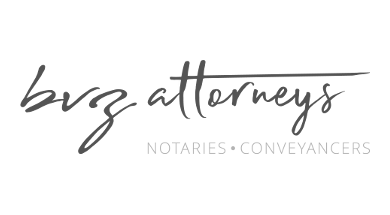 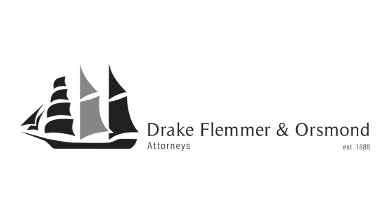 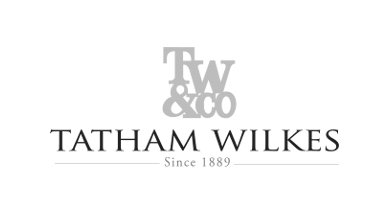 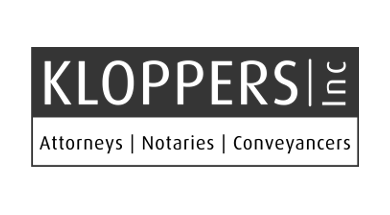 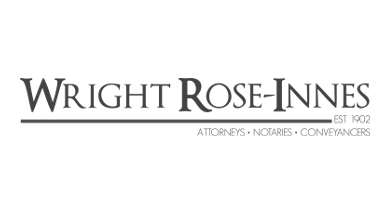 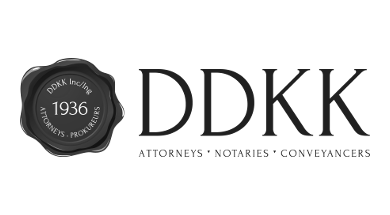 We are kept abreast of all new legal developments and as a result, we have broadened our horizons as well as our client base. 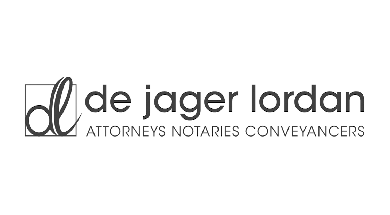 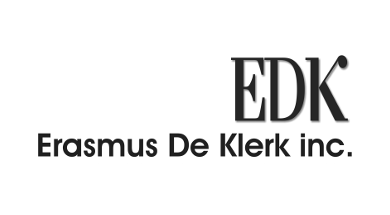 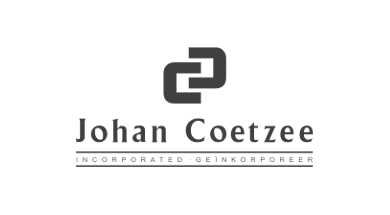 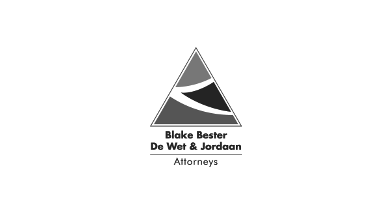 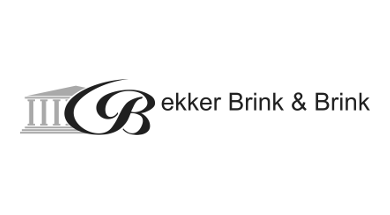 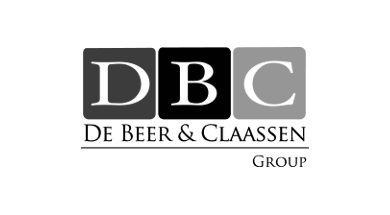 De Jager & Lordan inc.
Bekker Brink & Brink inc.
Bezuidenhout Van Zyl & Associates inc.
Oosthuizen, Marais & Pretorius inc.
Seymore du Toit & Basson inc.